Just a postscript to the Scottish Junior Championships. 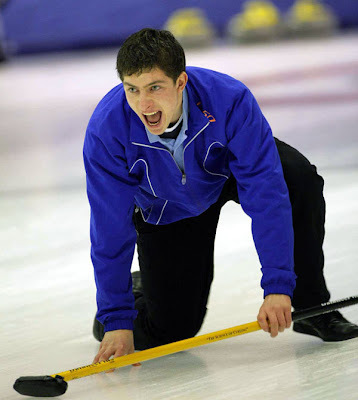 The fifth player who will go to Vancouver for the World Junior Men's Championship with Team Black is Glen Muirhead, who skipped the team which secured Scotland's place in the event at Taarnby in January. Alan Hannah is the coach. 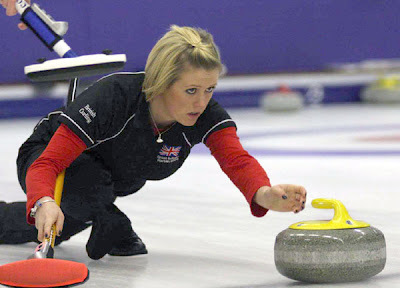 Kay Adams, who did such a great job as fifth for Eve Muirhead in Ostersund last year, will again take on that role in Vancouver. Note to Vicki - careful on the stairs this year! Isobel Hannen is the coach. The World Junior Championships website is here. Good choices - good luck to both teams.